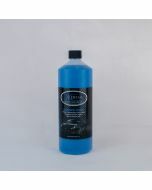 This biodegradable pH neutral formula removes road grime and bug splatter with ease. 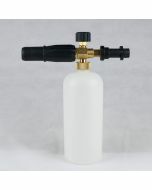 It can be used for many other cleaning roles from engine bay degreasing to carpet stain removal. Use neat for the hardest to shift grime and up to 1:100 for less soiled areas.